Thank you for considering becoming a KEEN Patron! 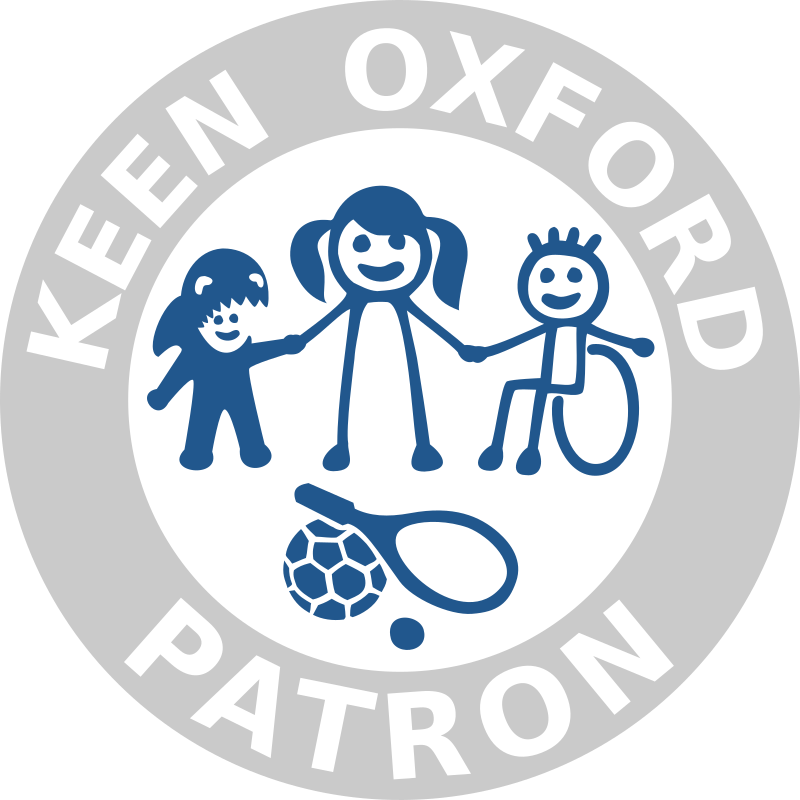 Our Patrons play an essential role in KEEN's continued existence, by contributing to the financial stability that we need to operate effectively and efficiently, and dedicate as much time as possible to working directly with the young people and adults that we serve. We set out to engage closely with Patrons on the aspects of our work that they choose to support, giving regular updates and making the most of advice and guidance where you have expertise that we can make the most of. There are 4 tiers of Patrons within KEEN. Find out more about each, and the associated benefits below. If you are interested in becoming a KEEN Patron we welcome you to get in touch directly with Rupert, our Executive Director, who will be happy to arrange an appointment either over the phone, video call, or in person if convenient. Our contact details can be found here. We will introduce the work we do behind the scenes in more detail, and answer any questions you have about our KEEN Patrons Scheme. In addition, to help you decide whether or not to become a patron, we will discuss possible uses for your donation, and what difference this will make to the charity.